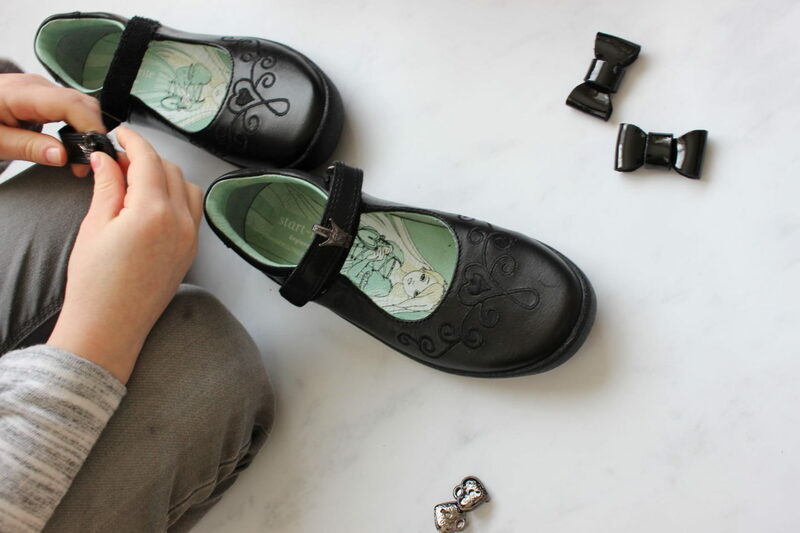 School shoes are the most important part of a child’s school uniform. They are worn day in, day out and in all conditions so it’s only right that we want to find the perfect pair for our children. 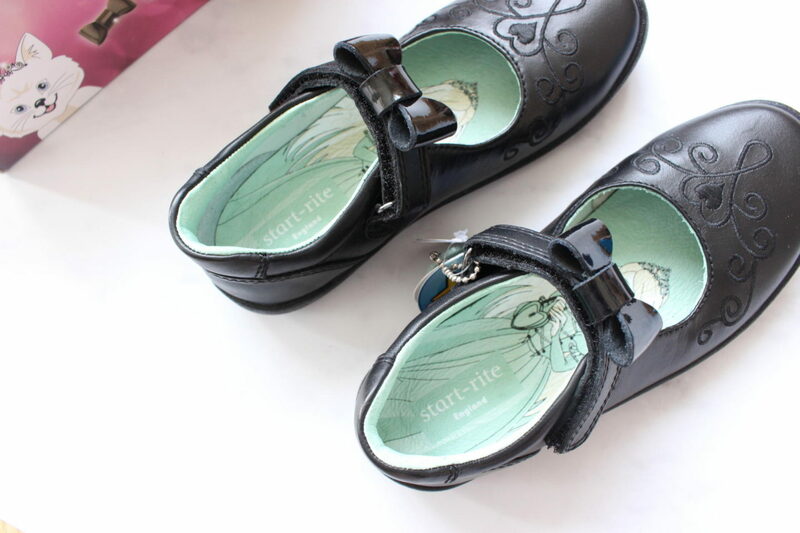 Recently I was asked if I would like to review a pair of Start Rite school shoes. It was perfect timing as Maisy had just started to say her shoes were getting a little squishy. Yes – that is just one term in to the school year! These children need to slow down growing. Maisy and I went on the website and had a little look at the different designs available and picked her favourite. Immediately the Princess Elza black leather shoes caught her eye. 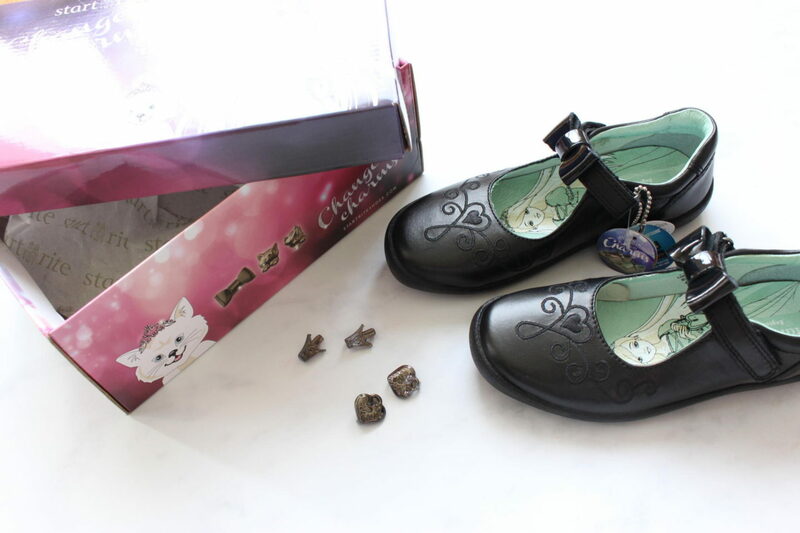 Maisy is a little bit of a magpie so seeing the charms that can be added to the shoes were the real selling point. Now as a parent, buying school shoes online was a little bit daunting. I, like I’m sure most do, prefer to try before I buy. I do the toe feeling bit and make my girls strut up and down the aisles making sure they are comfortable for them. Start Rite put your mind at rest with their online fitting instructions, with three different methods for accurately measuring feet at home you know you will get a great fit. Don’t they look fab? 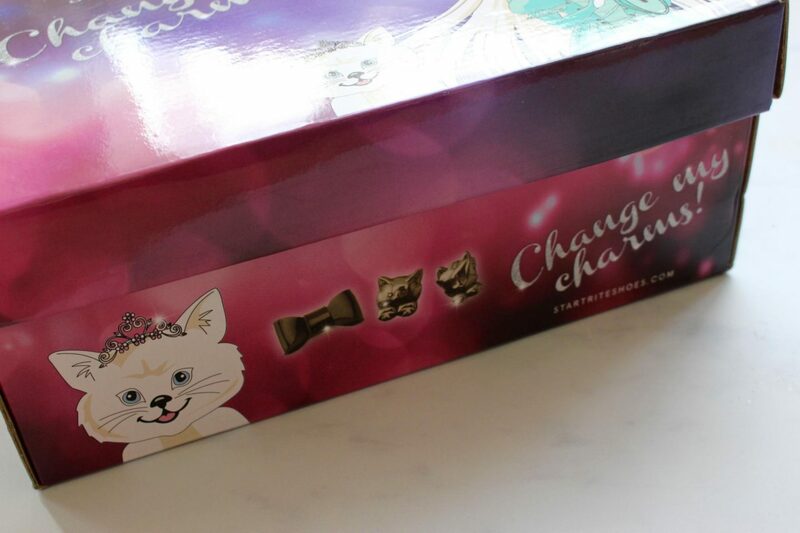 Perfect for a little princess lover like Maisy. I love how the design is simple yet pretty. The leather is so soft on these shoes making them flexible and comfortable as well as long lasting. A big bonus with this shoe is the scuff resistant toe protection. We know how much wear school shoes get, seeing them covered in scuffs a few weeks in is so frustrating . 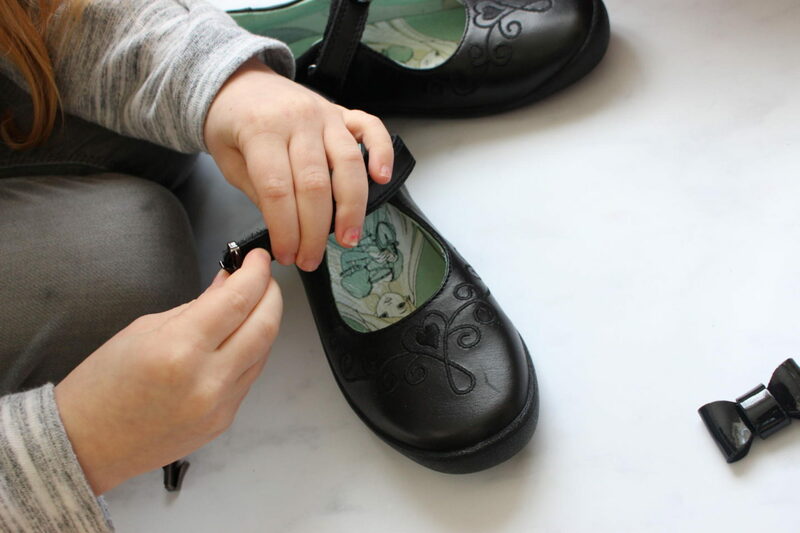 Maisy was quick to get stuck in with changing the charms and getting her new special school shoes just right for her and they are. They fit perfectly with half sizes and three different width fittings available I know Maisy will be comfortable in these for a long time to come. She can’t wait to get back to school to wear them again. 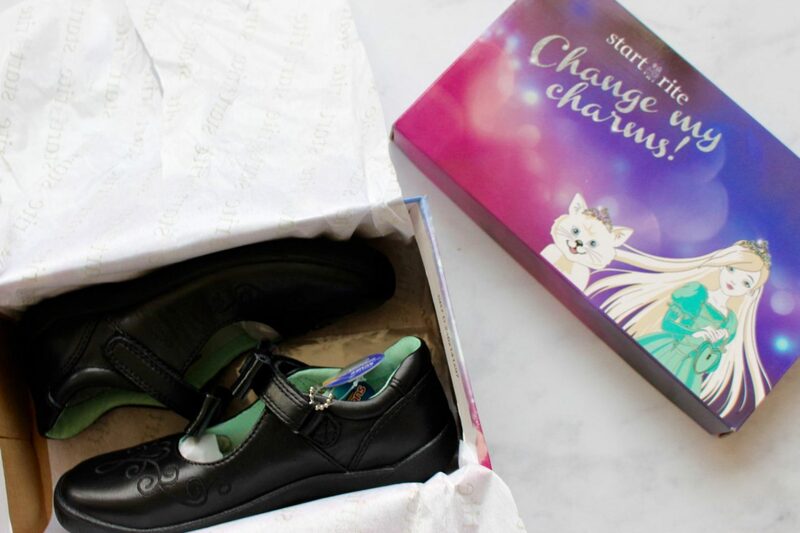 Disclaimer: These Start Rite school shoes were sent to me in exchange of an honest review. All thoughts and opinions are my own. Check out Startriteshoes.com for more information. Next Post Lottie Turns 3!